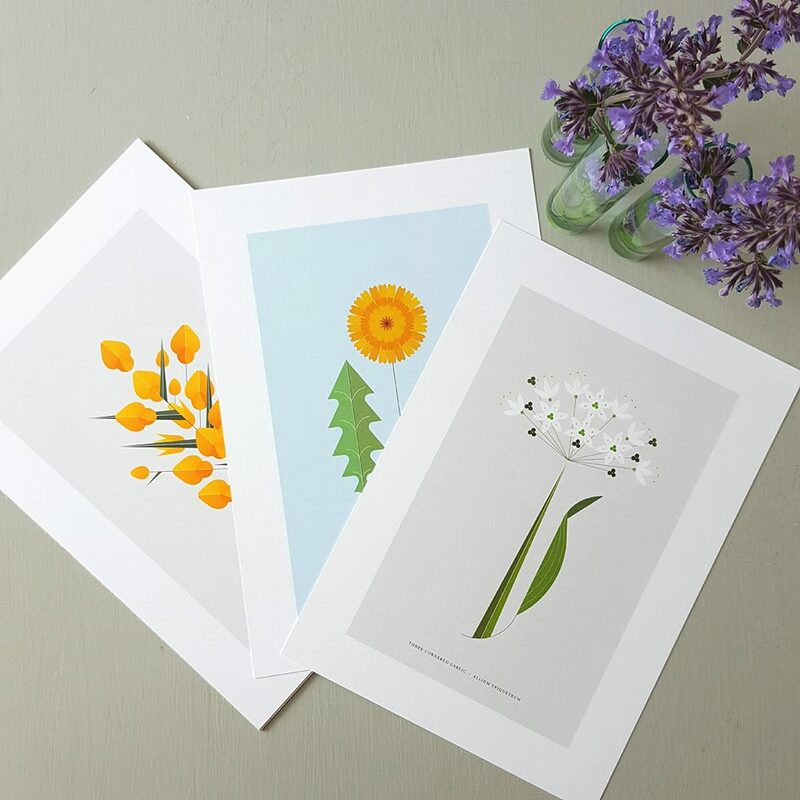 My friend Sally is an amazing designer and illustrator – we worked together on my Paper Bloom project, she designed the posters, postcards and my publication. Check out Sally’s website by clicking HERE. 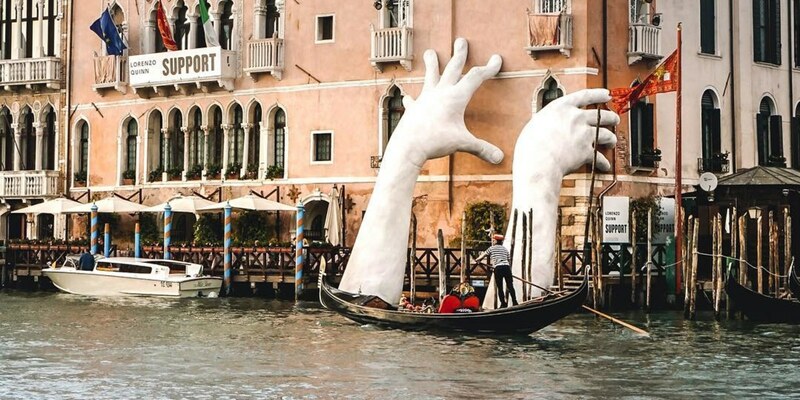 Check out Lorenzo Quinn’s huge hands at the Venice Biennale 2017…. I’m going to try my best to see the Venice Biennale 2017 before it ends in November. 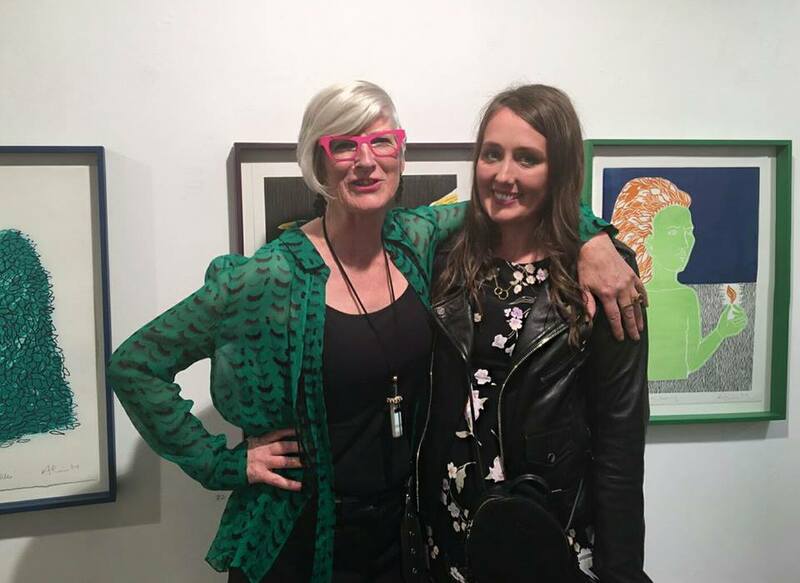 Today marks one year since the opening of my Paper Bloom exhibition. It was such a great experience, I really enjoyed every minute of it. 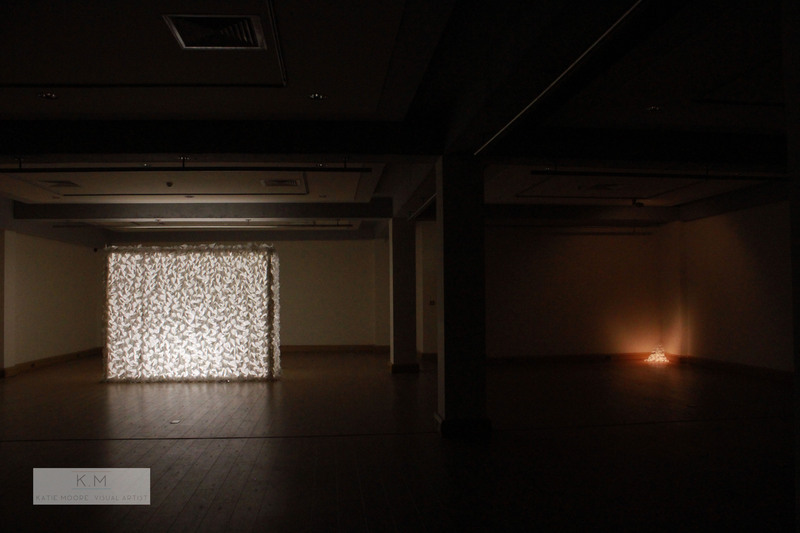 Paper Bloom is the outcome of being the artist in residency at the Jackie Clarke Collection to commemorate 1916. 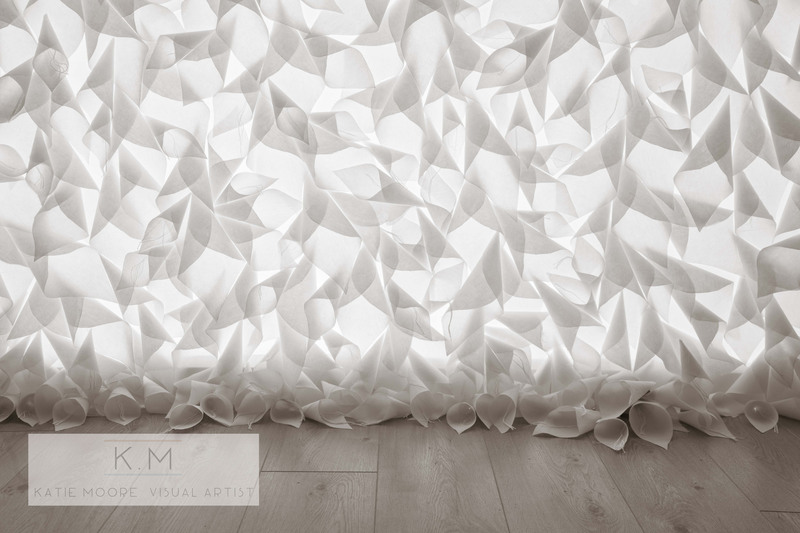 For more information on Paper Bloom click HERE. 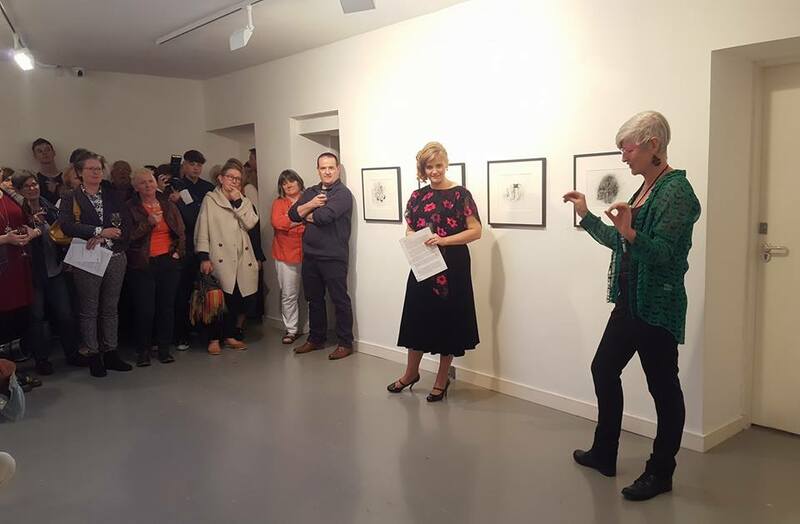 What a wonderful evening at the opening of Alice Maher’s exhibition Zephyr at the Claremorris Gallery. I love seeing Alice’s work in person! 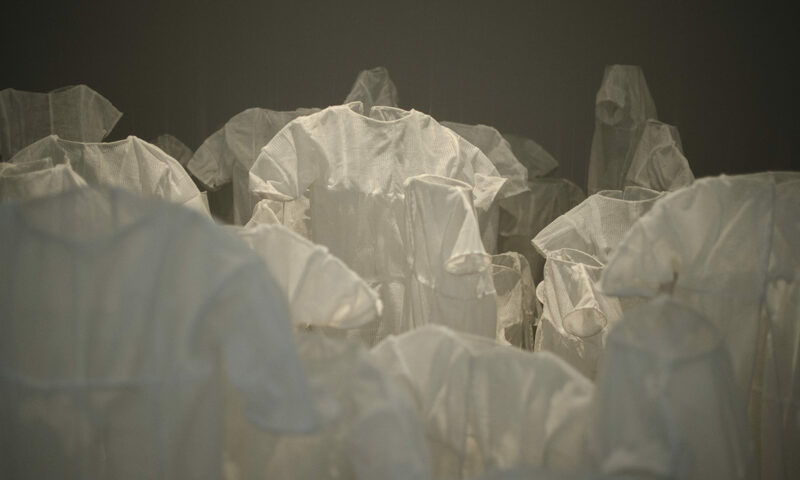 I definitely recommend a visit to see Zehyr, it runs until May 26th.